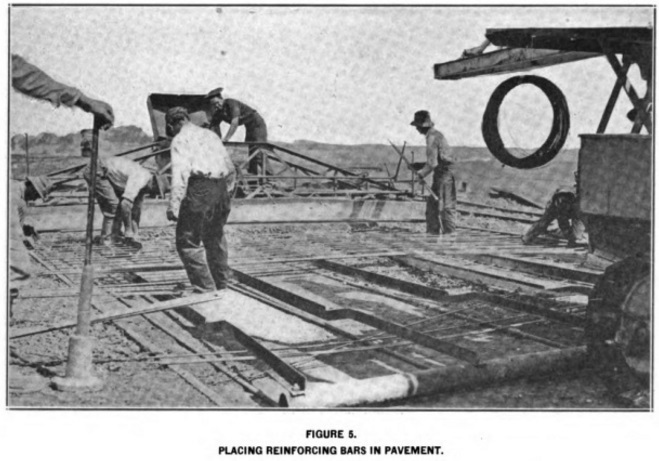 A site dedicated to preserving the history of concrete pavements. 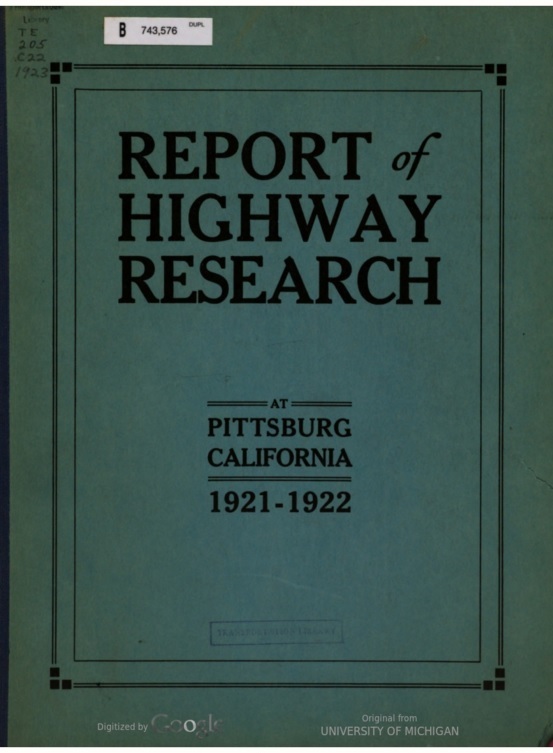 Home > Historical Concrete Pavements Explorer > Pittsburg > Test Road > Pittsburg Test Road – Second Test Road in U.S.
Pittsburg Test Road – Second Test Road in U.S. 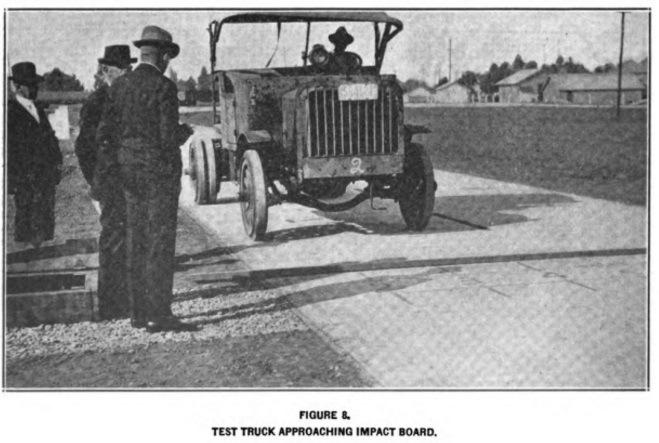 The Pittsburg Test Road was sponsored by Columbia Steel Company. 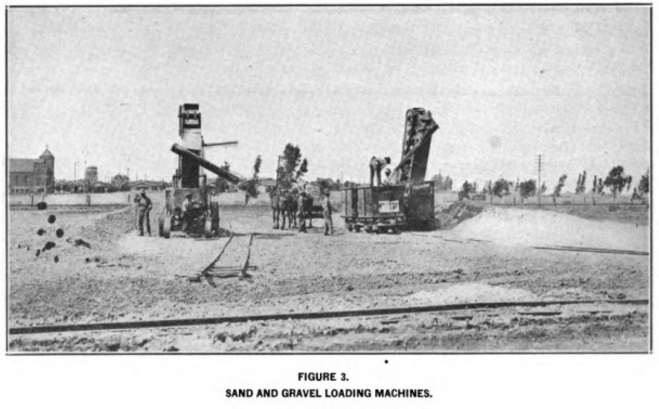 The test loops were built off of the roadway between Pittsburg and Antioch, California. 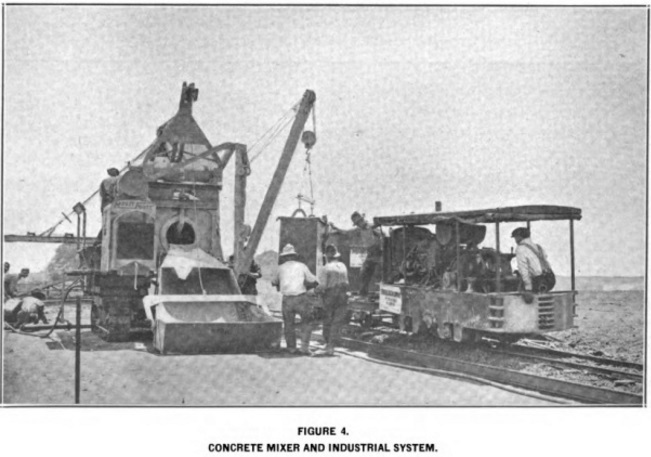 The purpose of the test was to determine the benefits of using reinforcing steel in concrete pavements. 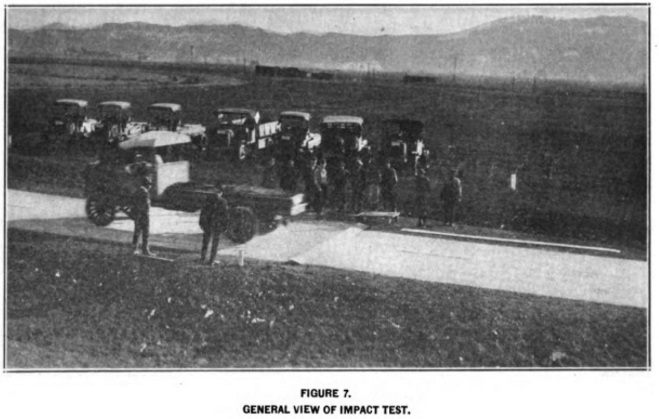 This was the second known test road site in the U.S. It included thirteen test sections to look at different cross sections (including thickened edge), reinforcing, and longitudinal joints. 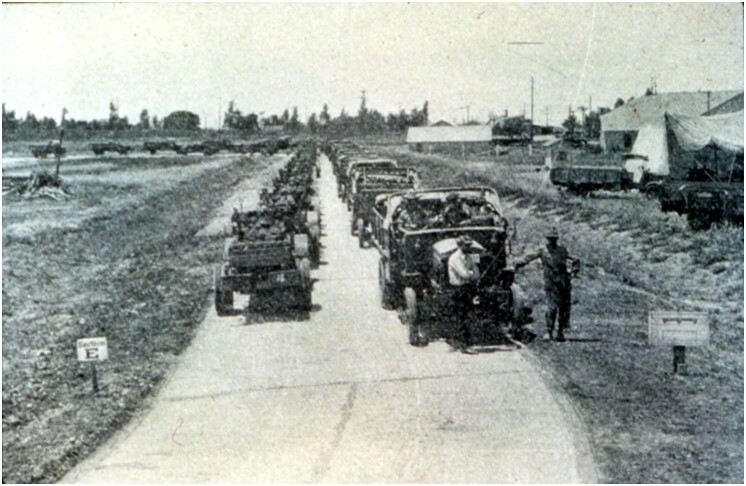 Surplus army trucks were used with solid tires to traverse the instrumented slabs. 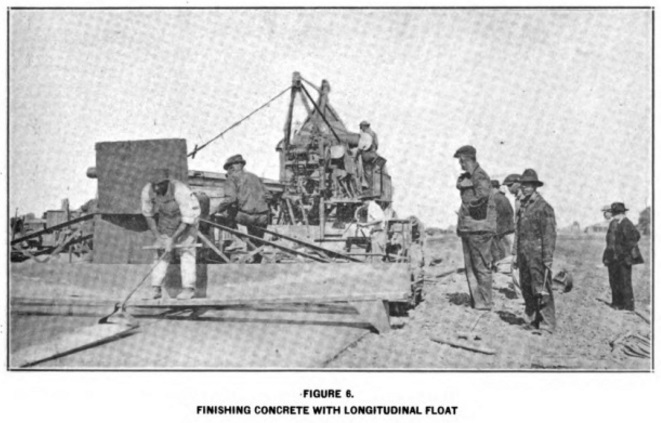 The sections ranged from 5 to 8 inches and had various levels of reinforcement.